The CVault Storage Medium is the ultimate solution to storing your dried blends while keeping them as fresh as they were the moment you dropped them inside. The lid securely latches on to the container, creating a full airtight seal that will help to keep your product fresh and trap the most robust odors inside. 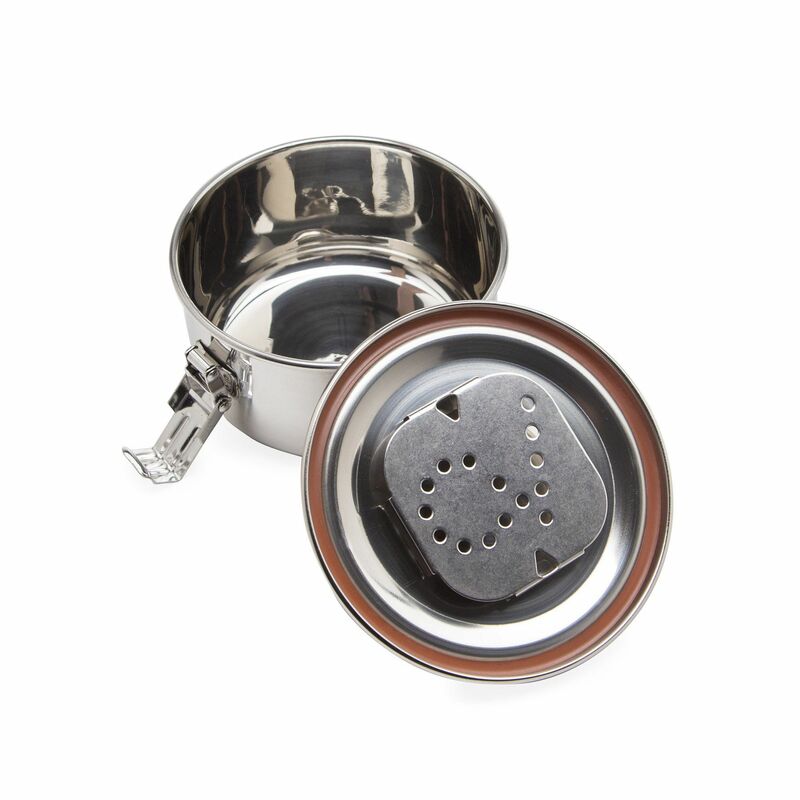 Beneath the lid there is a cut out that is designed to hold Beoveda Humidipak's (sold separately) that control the humidity inside the container to maintain maximum freshness. Light can also hold a factor in effecting the quality of your material. 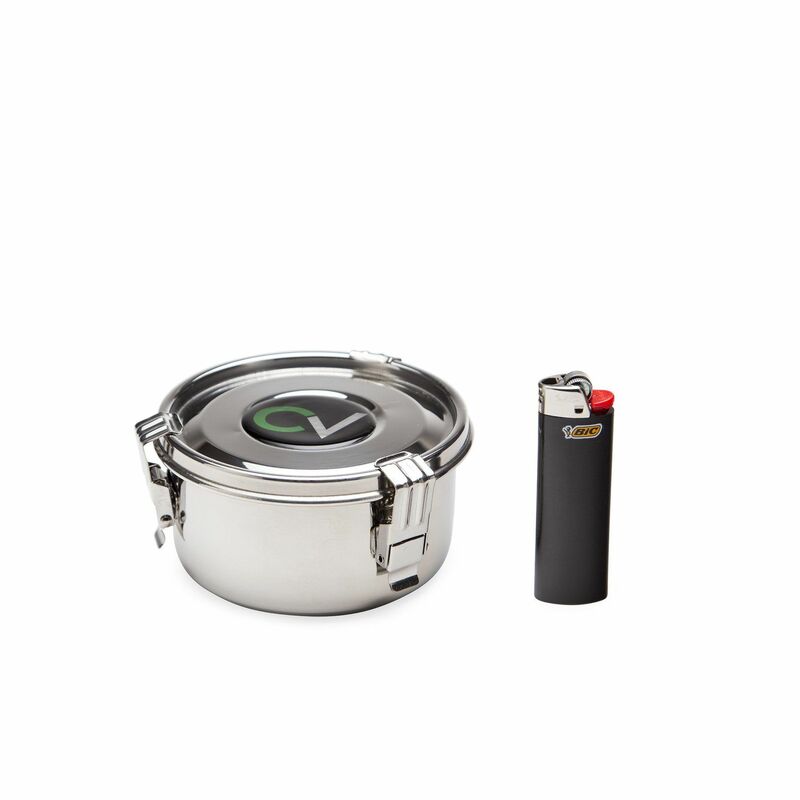 The CVault container has a solid design with silicone ring insert that will remove the possibility of any light getting inside. 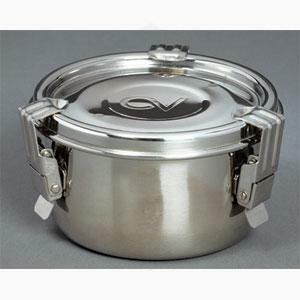 CVault's Medium Container also features a premium FDA approved 12/10 stainless steel construction that will easily stand tall against the test of time. 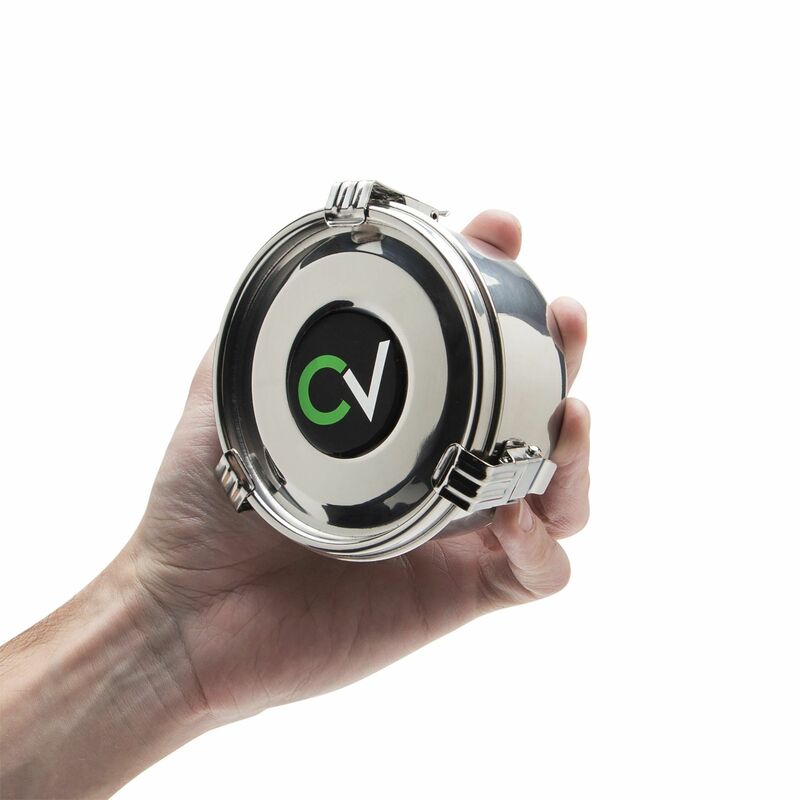 Measuring in at 4" wide by just 2.25" tall, the Medium Size CVault can hold a maximum of 24 grams at a time. Please note the Cvault Medium Container utilizes one 8 Gram Humidipak that is not included with the container.